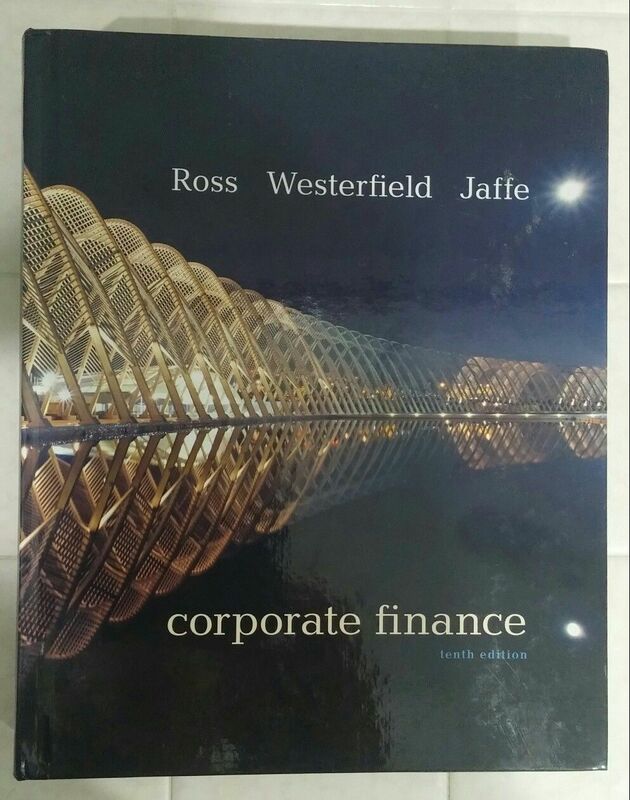 “Corporate Finance,” by Ross, Westerfield, and Jaffe emphasizes the modern fundamentals of the theory of finance, while providing contemporary examples to make the theory come to life. The authors aim to present corporate finance as the working of a small number of integrated and powerful intuitions, rather than a collection of unrelated topics. They develop the central concepts of modern finance: arbitrage, net present value, efficient markets, agency theory, options, and the trade-off between risk and return, and use them to explain corporate finance with a balance of theory and application. The Tenth Edition includes many exciting new research findings as well as an enhanced “Connect Finance,” now with even more student learning resources.